- This strip ultra-thin. So thin almost invisible when not in use. What is the return policy? You are entitled to a full refund less shipping costs if item is mailed back within 60 days of receiving item. Item must be in the EXACT brand new condition it was received along with the order number and reason for return. Keep the hat just for trying our product even if you decide to return. All shapes, size, type and color lamps in stock for all vehicles and aftermarket custom projects. Do not see what you are looking for? 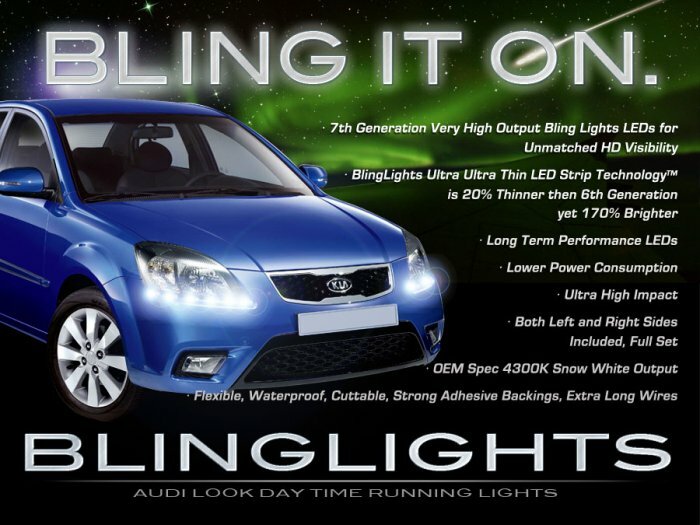 Please contact your friendly BlingLights specialist. Even if the wrong item was ordered BlingLights will exchange free of charge.